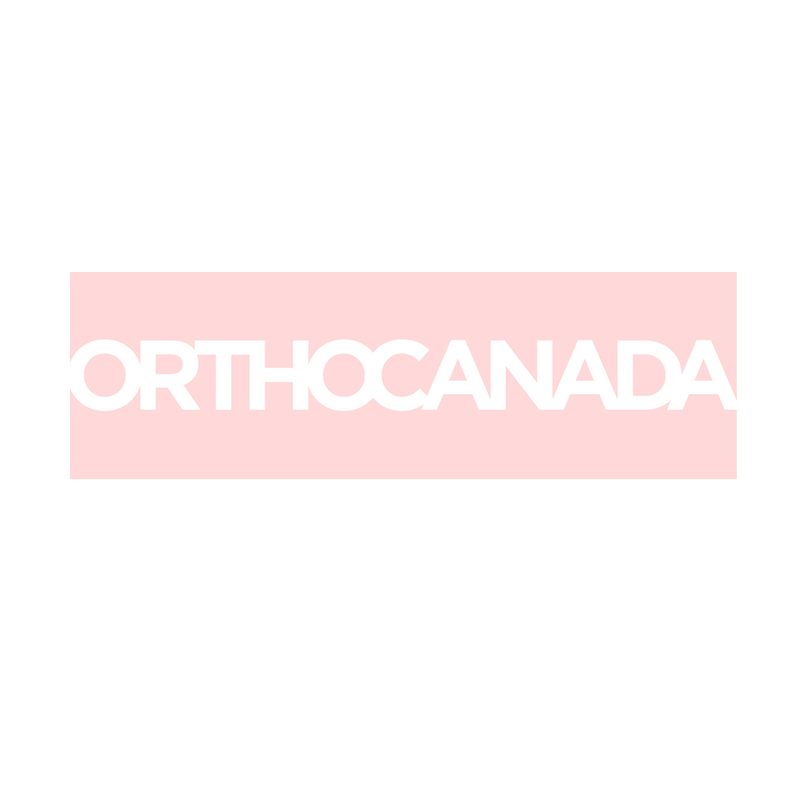 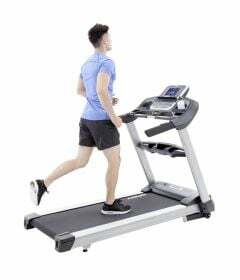 Complete selection of treadmills for exercise programs in rehab clinics, hospitals rehab gyms, seniors residences, all-inclusive gyms, and at home. 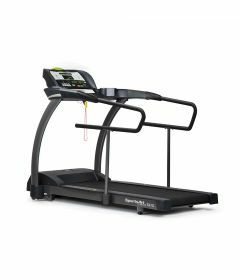 Our knowlegeable staff of kinesiologists and physiotherapists is specialised in assisting rehab centers, physiotherapy clinics and home users make the best investment for their rehab treadmill and gym equipment. 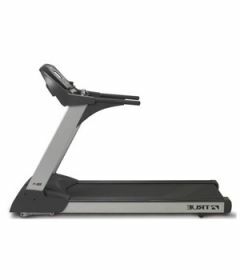 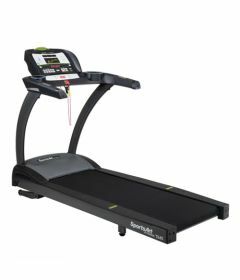 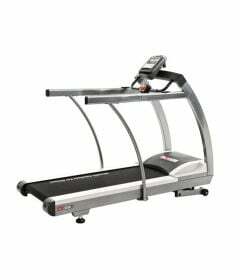 We specialize in rehab treadmills by Landice, SciFit, h/p/cosmos and True. 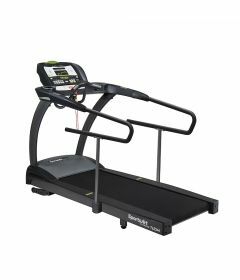 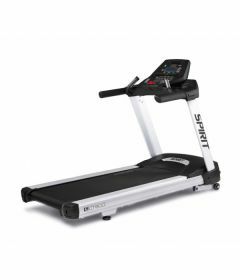 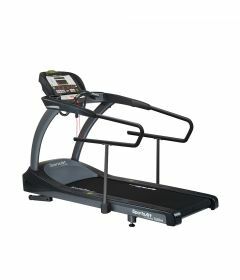 What is the best rehab treadmill? 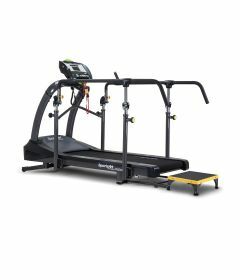 Choosing the right piece of rehabilitation exercise equipment differs from choosing regular fitness exercise equipment. 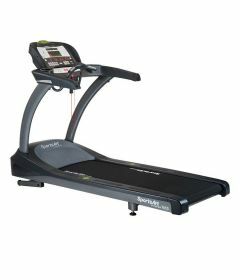 Rehab programs often need to take into consideration factors such as low starting speed, accessibility and needs for disabled people, handles and grab bars strategically positionned to increase safety, raised iconography for the visually impaired, range limiting devices to accomodate people with limited range of motion, wheelchair accessibilty, hospital electrical safety code, and many more.